China’s government has announced the implementation of new regulation that requires media to verify news sourced from the Internet before publishing it. According to the new orders, which were reported by the Associated Press, any reporter who publishes information garnered from the Internet or mobile phones without “firsthand verification” may be banned from working in the media for up to five years. It is a move aimed at limiting the potential of traditional media amplifying breaking news from microblogs and social media without directly restricting the half a billion plus registered users of Sina Weibo or Tencent Weibo, and countless other social media users in China. The announcement appears to be the fruits of an ‘agreement’ which Chinese authorities struck with the country’s top Internet firms earlier this week to help “stop the spread of harmful information” online. The majority of China’s social networks already employ content management teams to handle messages which might cause issue with the government, in addition to tackle spam and malicious activities. 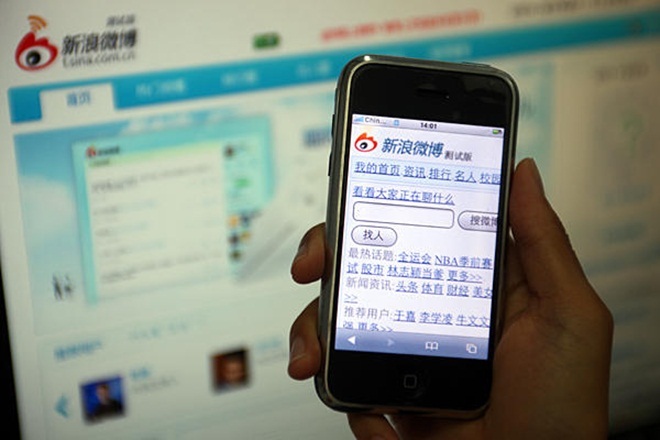 As the head of Sina Weibo’s ‘rumour control’ revealed this week, the microblogging giant actively works to verify unconfirmed and controversial rumours on its service to ensure that all news and content is accurate. The other side to verifying and removing messages is the ambiguity of exactly what rumours are ‘harmful’ and, along similar lines, it remains unclear who will decide whether a reporter has adequately vetted a lead from the Internet before it is published. By insisting that speculation is verified, the government may well be trying to restore its own role controlling the publishing of news in the country. Examples like the recent train crash, news of which was broadcast through Sina Weibo, highlight the role that the Internet is playing by providing information that the Chinese government would ordinary maintain full control over. Given the new order, such an event would now require government verification before media could report the news. The Chinese government has long censored search terms to prevent ‘unsuitable’ content spreading across social media, now its new move aims to restrict the potential spread over traditional media too. Read next: Crying baby is "hypnotized" by the Notorious B.I.G.